His first book, The Battle To Do Good: Inside McDonald’s Sustainability Journey, is scheduled to be published in January 2019. Langert has been engaged in social responsibility issues at a global level since the late 1980s, leading environmental affairs, animal welfare, and Ronald McDonald Children’s Charities’ grants. 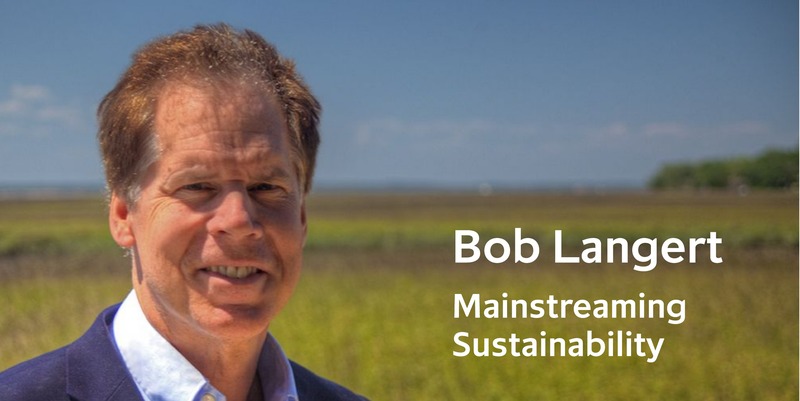 He was appointed McDonald’s first vice president to lead sustainability in 2006 with contributions spanning sustainable fish, coffee, palm oil, beef, packaging, extensive animal welfare progress, protecting the Amazon rainforest, nutrition strategy and CSR reporting, measurement, and accountability. Langert also led the development of McDonald’s 2020 Sustainability Vision and Framework. As part of this work, Langert has worked with numerous organizations, including Conservation International, Environmental Defense Fund, Greenpeace, and World Wildlife Fund. You can stay in touch with Bob’s events via social media. Call or email for workshops and consultation.